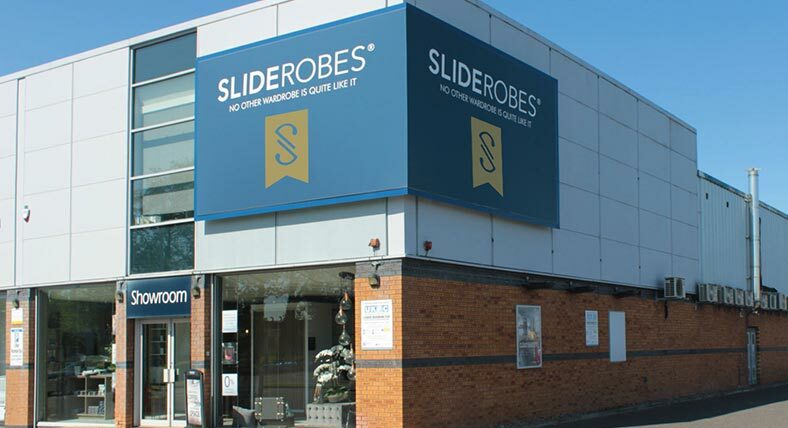 At Sliderobes, we are always here to help. If you have any questions, please get in touch. This is the quickest way to find which of our showrooms cover your area. 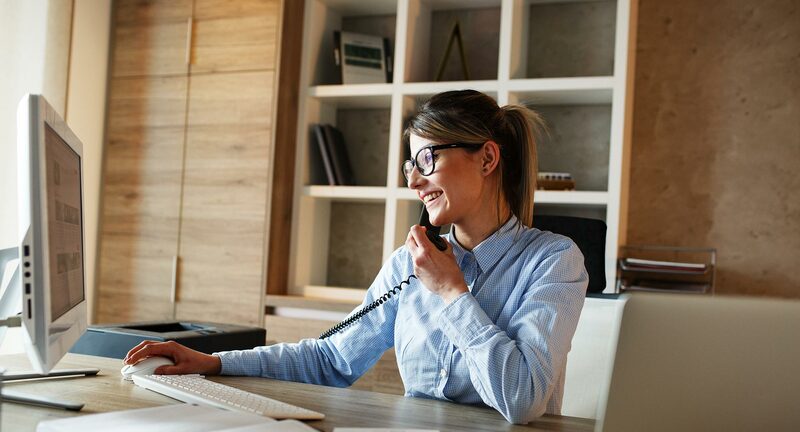 To give you an accurate quote we need a little more information about your room, your style and what you like. 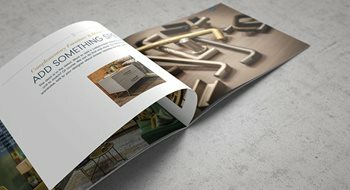 Our brochure will help inspire you with beautiful ideas to show you what’s possible in your home.